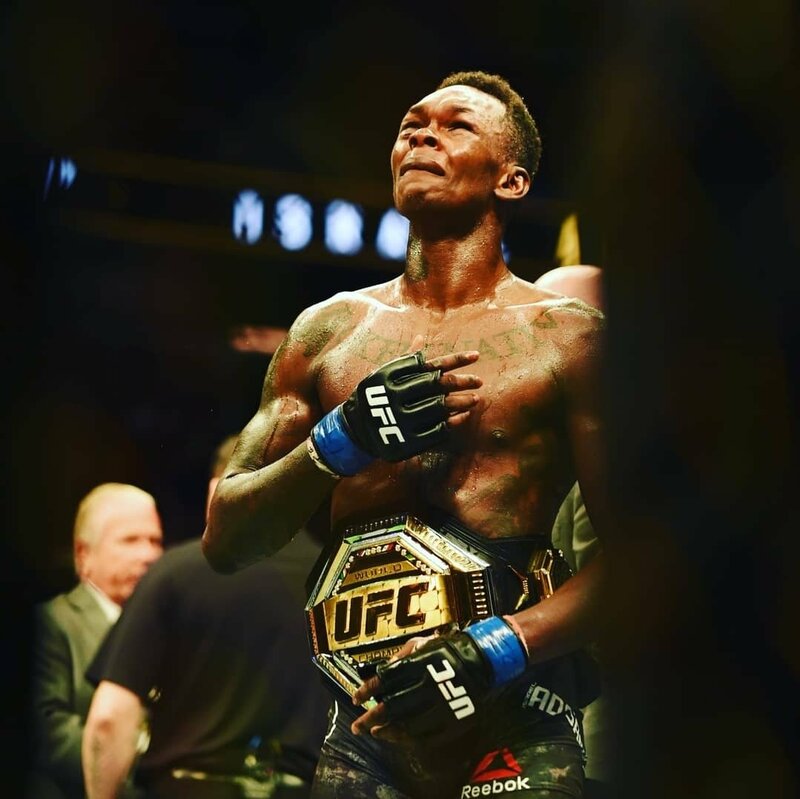 Nigerian, Israel Adesanya who emerged as the new Ultimate Fighting Championship (UFC) middleweight interim champion after beating American Kelvin Gastelum says during the start of round 5 he told kelvin and himself that he was willing to die and prepared to die to win the fight. Gistvic Reports. 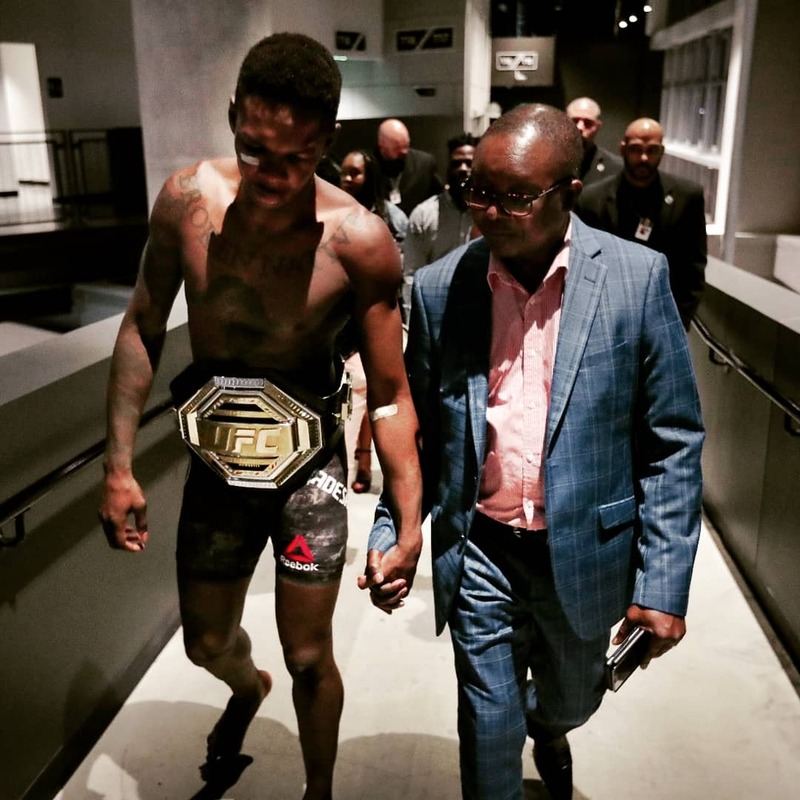 The Nigerian-born New Zealand professional mixed martial artist, kickboxer, and boxer during an interview with Ariel Helwani's MMA Show says he was determined to win the match. "Am willing to die, am prepared die, Aya Bi Ekun, Aya Bi Ekun! !